Or change to the United States and Canada version. Remember: You selected the international site. This choice is important because it will enable you to see correct product catalogue, and technical information. The advent of cutting-edge LED technology has dramatically affected lighting over the past decade. 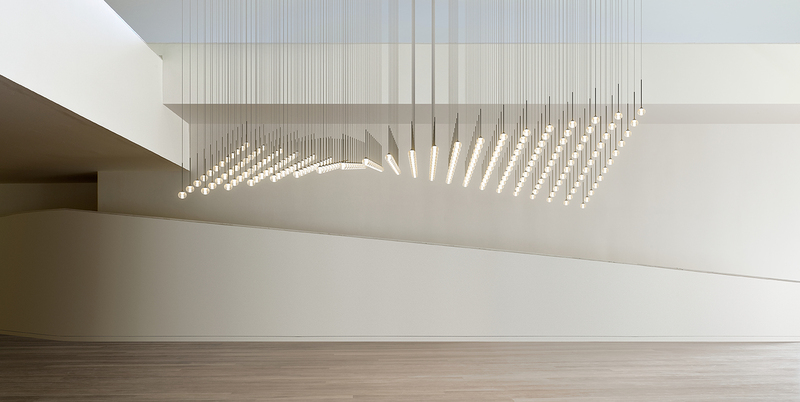 No longer driven by a particular lighting source, designers now have free reign to experiment with form and special effects. 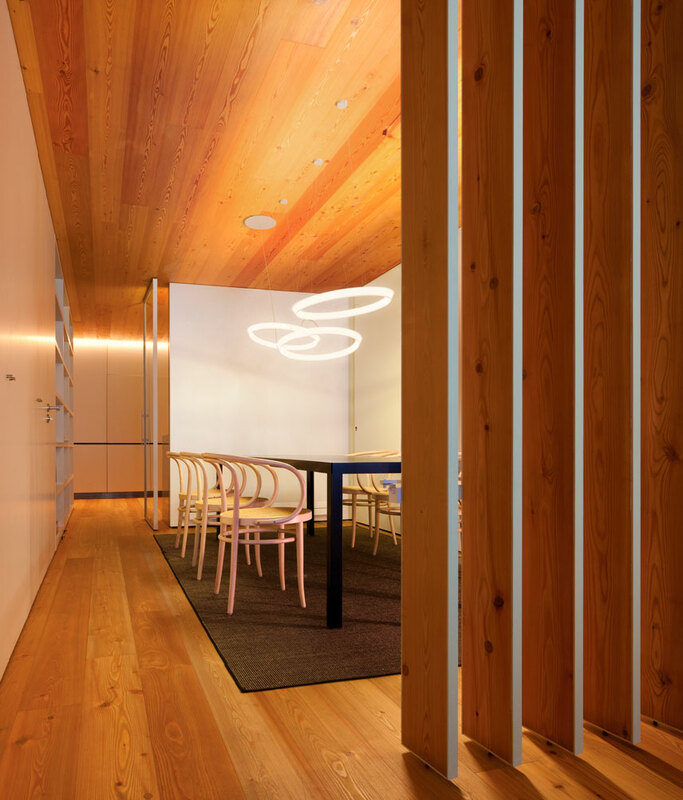 We asked some of our favourite designers to discuss the ways LEDs have influenced their work, from innovation and lighting precision to energy efficiency and more. 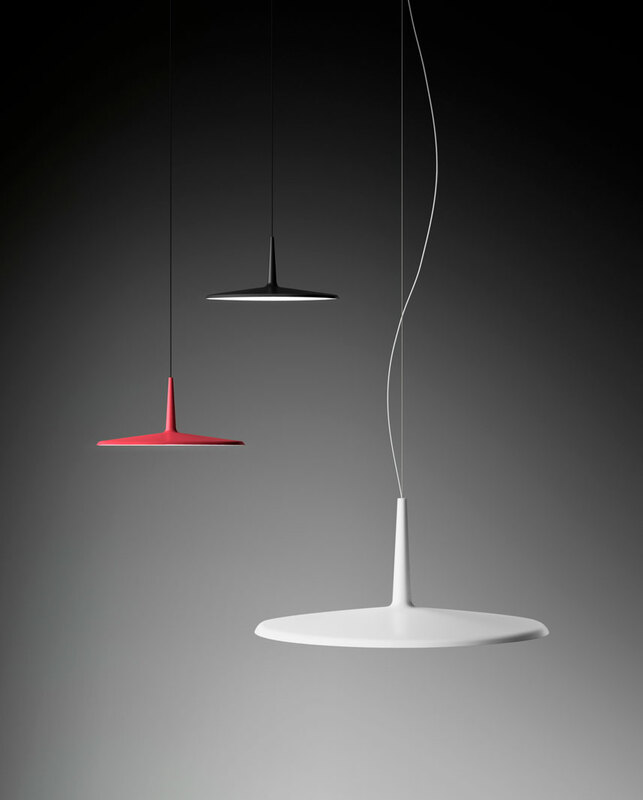 Rather than creating fixtures with certain lighting sources in mind, “now each lamp has its own LED, specially manufactured for it,” says Antoni Arola, who designed Bamboo and Flamingo for Vibia. 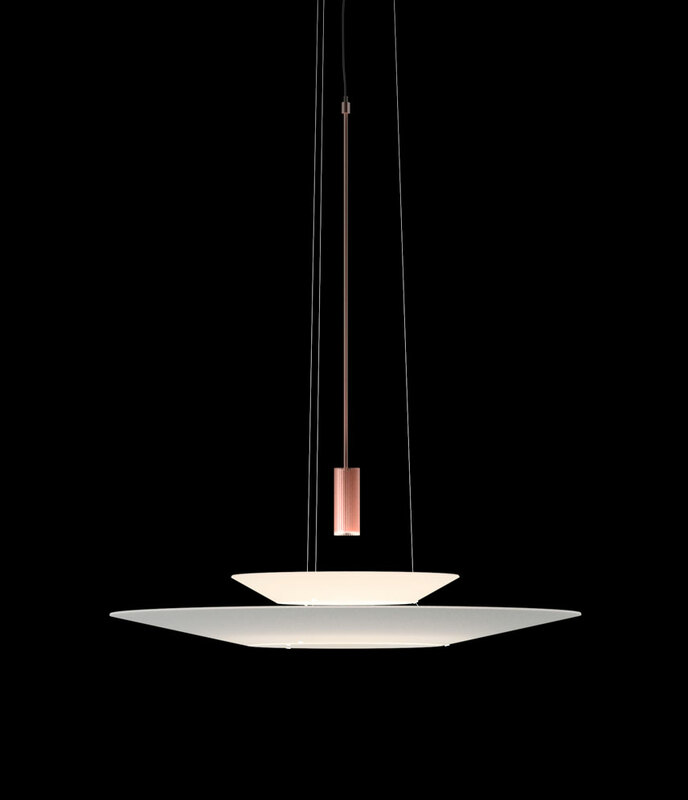 Halo, a model of minimalism, embodies this idea with LEDs tucked away in its understated silhouette. Consuming up to 80% less electricity than incandescent or fluorescent bulbs, energy efficiency offers another design advantage. Because LEDs typically emit intense light, efficient diffusers are important, according to Nguyen. 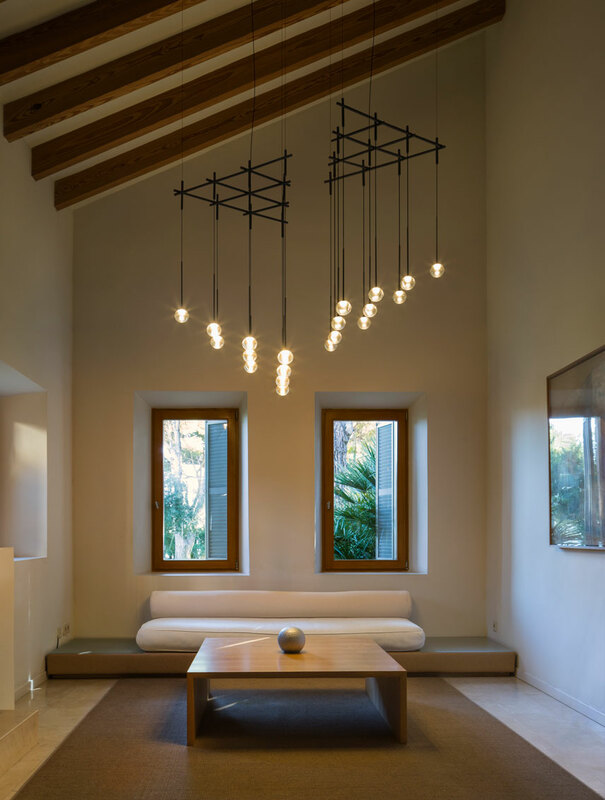 With Algorithm, he placed the LEDs behind an opalescent blown-glass diffuser, deftly merging a timeless material with modern technology. 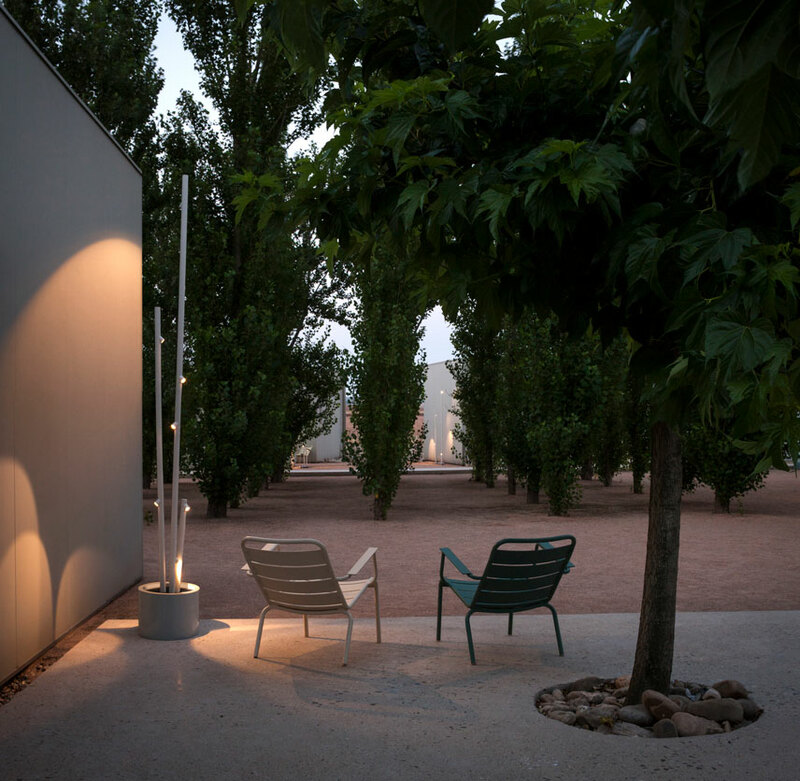 Light is at the foundation of space design. Alongside architects, interior designers, lighting designers, engineers and dealers, we aim to improve the world through a single aspiration: creating better spaces to live.